Give yourself this delicious lunch once in a month and enjoy the benefits you will gain from it. You deserve to be happy so let your stomach help you with it. 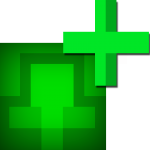 Get this little reward I give you. Want more delicious healthy food? Check This Healthy Breakfast Recipes! First of all, the tomatoes have a substance called Lycopene which is an anti-oxidant that fights the inflammations of the brain. In general this substance protects the brain. 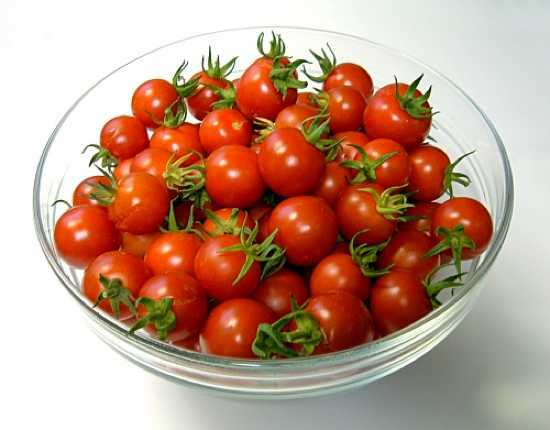 If you put some olive oil over the cherry tomatoes and the asparagus, it will increase your Lycopene absorption. 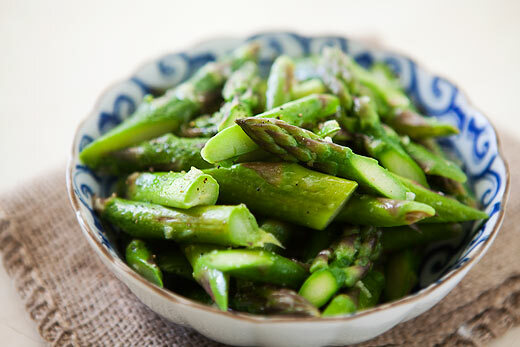 Second benefit about this delicious meal is the amount of Folate and Tryptophan which can be found in the Asparagus. Low level of Folate in your brain can lead to a depression. The Tryptophan is a substance that is used by the brain to create Serotonin which is one of the brain’s main happiness creators. This chemical is responsible for the sleepy feeling after your thanks giving meal. 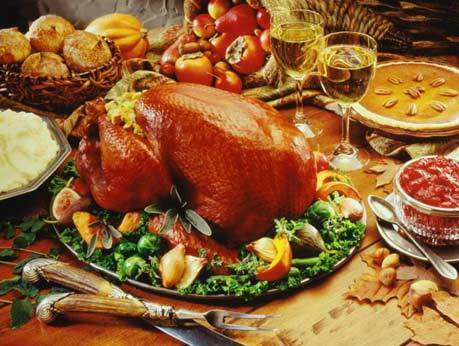 Despite the Tryptophan, the turkey will also give you a great amount of protein and B vitamins, phosphorus, potassium, iron, and zinc. This sweet treat, despite the magically delicious taste, will give you a great amount of Medium-chain Triglycerides which are fats that boost happiness and promote a better brain-health. The dark chocolate will also improve the blood flow to your brain and boost your concentration and mood. 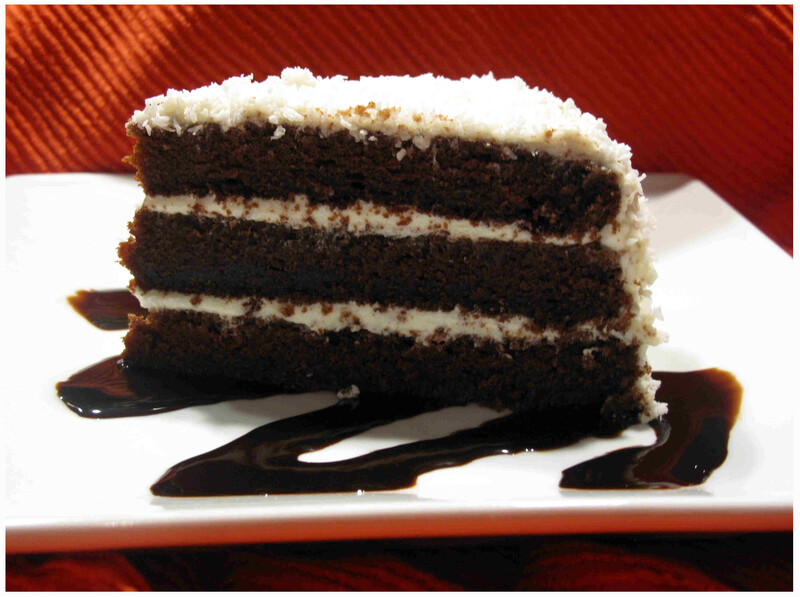 Eat 1 slice of this cake as a dessert after the main course. 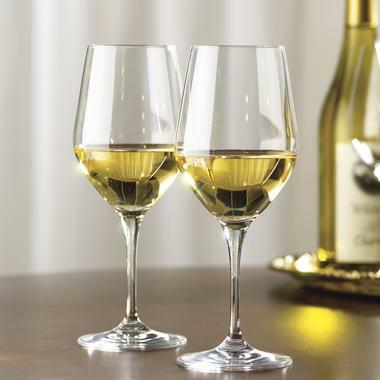 After or along your lunch, drink a glass of white wine. It is healthy and it will put you in a relaxed state. White wine is full of anti-oxidants and keeps you safe from stroke if you drink it responsibly, which means maximum 2 glasses per day. Enjoy little things in life! Do you feel depressed? Check this 7 Easy Steps to Treat Depression!